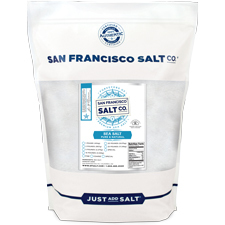 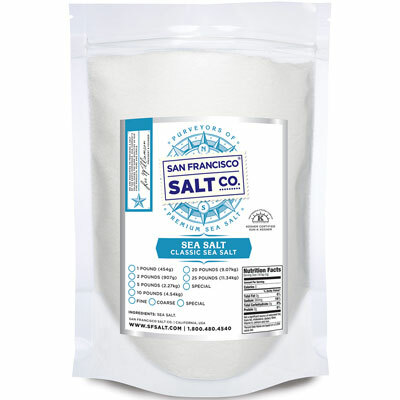 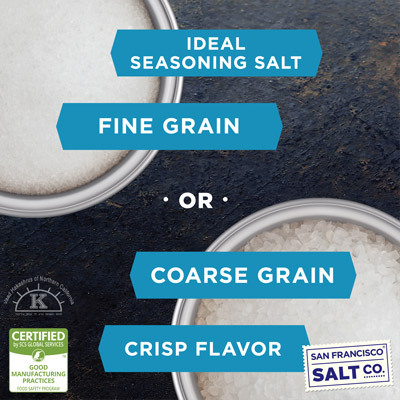 Fine Grain Pacific Ocean Gourmet Salt - 10lb Value Pack | SFSALT Co. 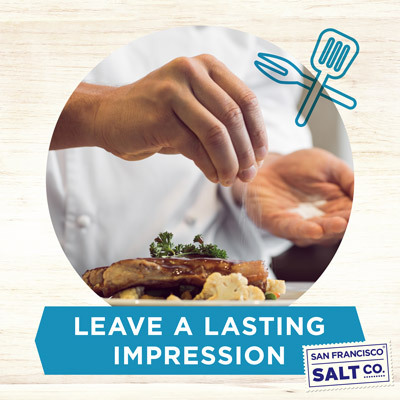 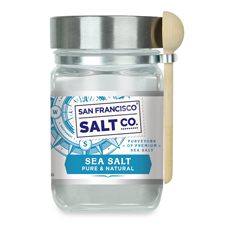 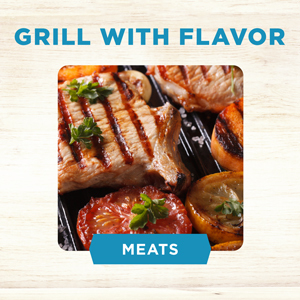 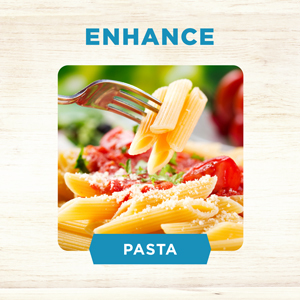 ECONOMICAL AND VERSATILE ​- Pacific Ocean Gourmet Sea Salt is a great value and is as versatile as it is delicious. 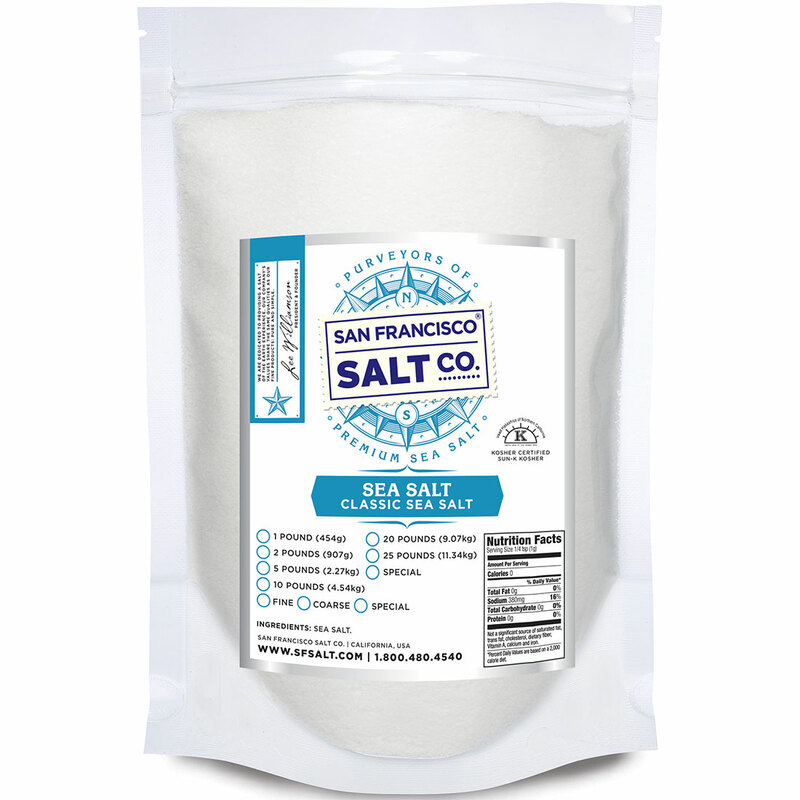 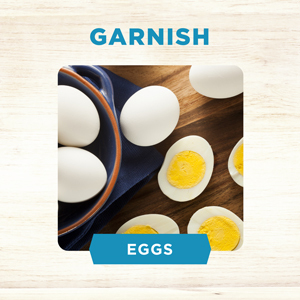 This salt makes a wonderful finishing salt or table salt.